Most women are given the green light to exercise at their six week post-partum checkup. 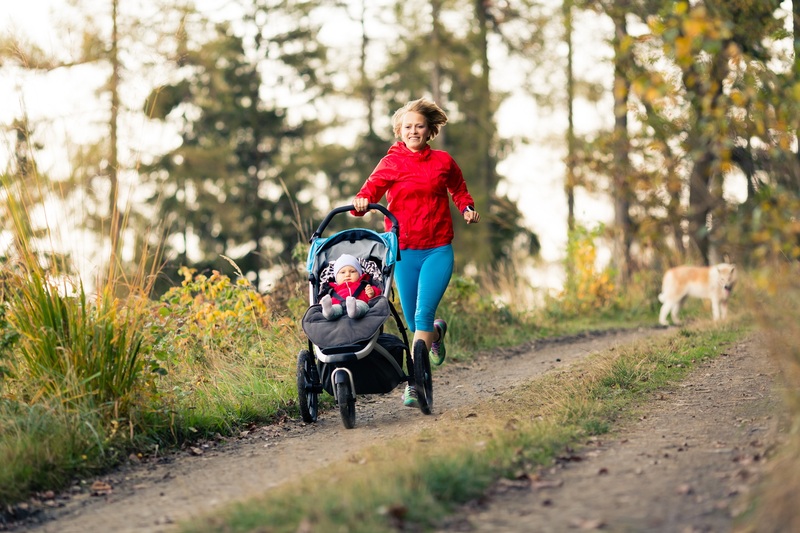 What most new moms don’t realize, is that it’s not okay to jump back into their pre-pregnancy fitness routine. 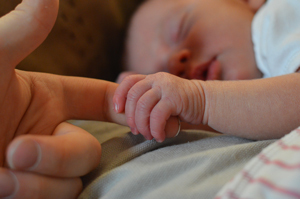 Sometimes in the midst of transitioning to your role as a new mom, you can feel like you’re losing your pre-baby identity.